There are no tasting notes on this one.. Max has tasted the Louis XIII cognac, a fantastic liquor, obviously. And the bottle is genius. 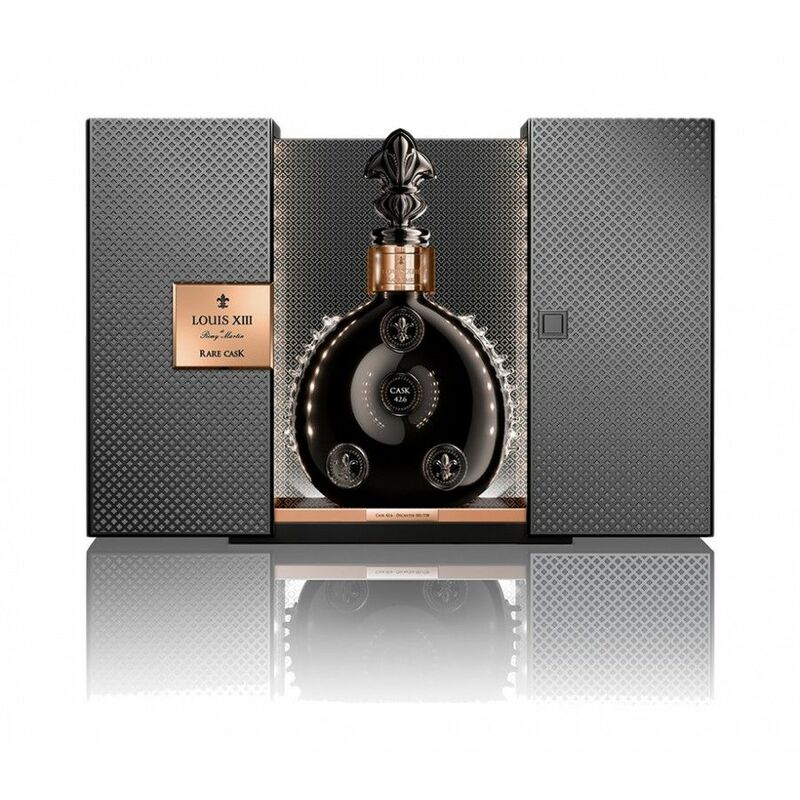 Remy Martin Louis XIII Rare Cask 42,6 is a limited edition of the regular Louis XIII Cognac, with only 738 decanters will be released. Why the name? Because the cognac has an ABV of 42.6 per cent. 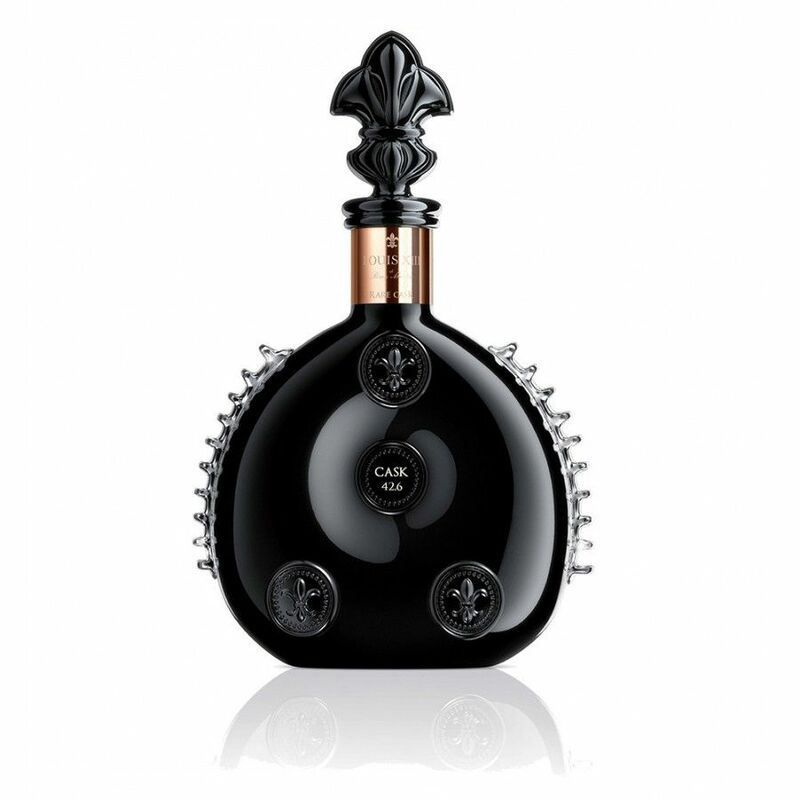 The price per decanter is 18,000 Euros (or $23,000 US) - this is only the second time that Remy have launched such a product, the last being the Louis XIII Rare Cask in 2010 in the United Kingdom.